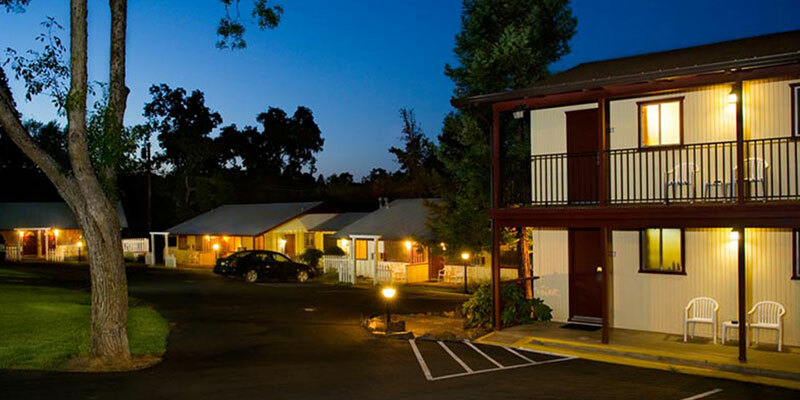 The Jackson Lodge and the historic Gold Country of Jackson in Amador California welcome you to all the wonders of the Mother Lode and the Sierra foothills. Accommodations are just about three hours drive from Yosemite on Hwy 49. You'll find South Lake Tahoe and Carson City, Nevada, less than three hours east on Hwy 88. The Jackson Lodge is also perfect for lodging near Kirkwood Ski Resort. We are less than an hour away from the ski resort and within three miles from the Jackson Rancheria casino.